Cell-Ag is Celletech's enhanced line of Organic Micro-nutrients designed for your dairy animals. 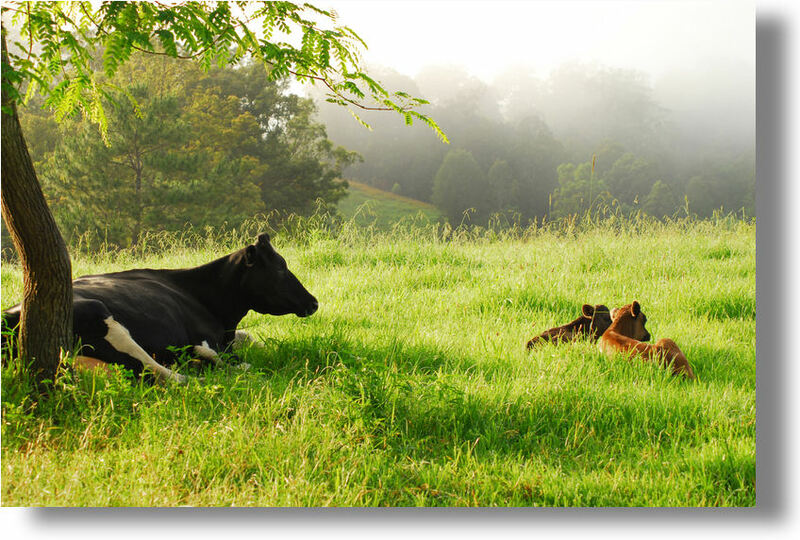 These products have been specifically created for the organic dairy farmer. They will provide solutions to some of the most common organic herd problems. They have been in use for over 10 years. The 2.2 oz (63g) Easy-Spray™ pre-mixed bottle, in a carrier of 80% steam-distilled water stabilized with 20% organic alcohol. This provides an easy method of adding this product to a balanced diet. The bottle is easily carried in a pocket and is applied orally. 200 sprays per bottle.